Have you ever wondered if people with color blindness have problems seeing your site? 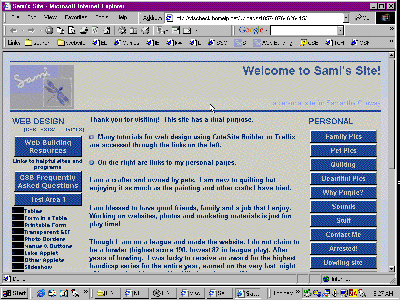 Do your colors make it difficult to see the site? Why test your site for compatibility? Sometimes changes to a different tone can make all the difference! You can check individual pictures or full web pages at VISCHECK for free. 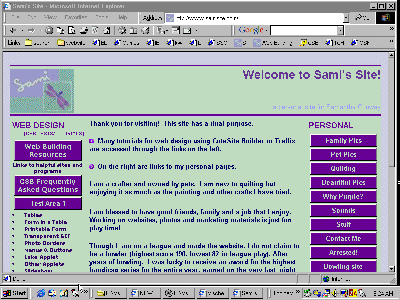 I tested the samisite home page for color and this is the result: acceptable!